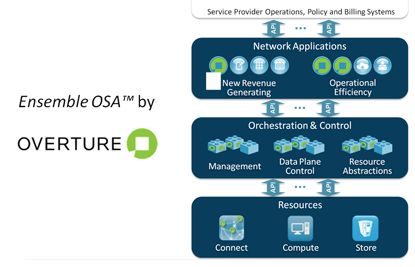 Overture unveiled its Ensemble Open Service Architecture aimed at transforming the metro edge with software-defined networking (SDN) and network function virtualization technology. Overture, which supplies Carrier Ethernet solutions for the metro edge, said its goal is to transform static infrastructure into dynamic, virtualized, and automated environments for service creation and delivery. This would let Service Providers offers virtualized network capabilities and application-aware cloud offerings to their enterprise customers. In addition, by simplifying and automating essential tasks in service creation, activation, and assurance, Overture aims to significantly reduce the ongoing operational expenses of the network. “Service providers do not have a demand problem – they have a revenue and cost problem. They are working to transform their bandwidth business into one focused on the customer application experience while dramatically driving down the cost of managing their infrastructure. With Ensemble OSA, we are helping service providers achieve both objectives by bringing the proven benefits of the cloud to the metro edge,” said Mike Aquino, president and CEO, Overture. Overture is currently building out ecosystem partnerships, and integrating the APIs into the initial set of Ensemble-powered Overture equipment. The company expects Ensemble OSA products, integrated with third-party applications and devices, to be available to the general market in 2014. 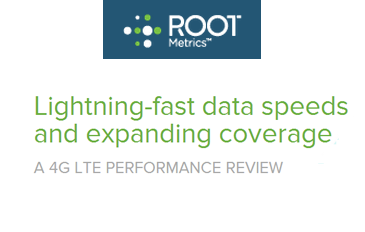 AT&T has the fastest LTE performance among U.S. networks, according new data published by RootMetrics, an independent mobile analytics firm. The report is based on more than 725,000 4G and 4G LTE data samples gathered from the top 77 U.S. markets during the second half of 2012. AT&T's LTE-only achieved 18.6 Mbps average downloads (57.7 Mbps max) and 9.0 Mbps average upload (19.6 Mbps max). Verizon's LTE-only achieved 14.3 Mbps average downloads (49.3 Mbps max) and 8.5 Mbps average upload (19.7 Mbps max). Sprint's LTE-only achieved 10.3 Mbps average downloads (32.7 Mbps max) and 4.4 Mbps average upload (9.9 Mbps max). T-Mobile USA's HSPA+42 service achieved 7.3 Mbps average downloads and 1.5 Mbps average upload (9.9 Mbps max). RootMetrics notes that Verizon commands the most extensive footprint and the best chance of connecting to LTE in markets that LTE-ready. Netflix is hosting a new web portal that ranks the streaming performance of major ISPs in the U.S., the UK, Ireland and other countries where its service is offered. The index is based on data from the 33 million members of Netflix who are watching over 1 billion hours of streaming Netflix content per month. 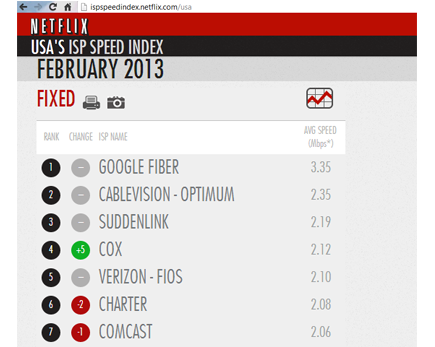 Google Fiber has the highest ranking in the U.S. market at 3.35 Mbps. The telecom regulatory office for the Czech Republic halted an ongoing auction for 4G spectrum in the 800 MHz, 1800 MHz and 2600 MHz bands because bidding exceeded the threshold limits for the auction. The Czech Telecommunication Office said the upper pricing limits for the spectrum was set after observing the experience of other EU member states where high license prices were achieved, thereby benefiting the government, but resulting in a distorted telecom market where carriers are reluctant to deploy quickly. As a consumer issue, the Czech Telecommunication Office said high spectrum prices would most likely translate into high prices for mobile services. 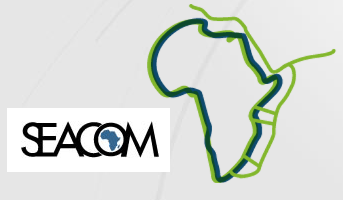 Seacom, which operates submarine cables systems along the coasts of Africa, has selected Ciena's 6500 Packet-Optical Platform and OneControl Unified Management System for the upgrade of its infrastructure. The upgrade, which includes key countries in SEACOM’s 17,000km undersea network, including India, Egypt, Dijbouti, Kenya, Tanzania, Mozambique, and South Africa, will initially use Ciena’s 40G coherent transport technology, with ultra-long distance 100G wavelengths planned for future upgrades. ASSIA, which supplies software for Dynamic Spectrum Management (DSM) for DSL networks, closed a Preferred Stock offering with a total participation of $25 million. The company has raised over $54 million to date. Previous investors in ASSIA have included Telefonica, AT&T, and Sandalwood Partners, Mingly China Growth Fund, SFR Development, Sofinnova Partners, Stanford University, Swisscom Ventures, and T-Ventures. Development projects funded by this latest round of investment include software features for vectored VDSL networks, Wi-Fi management solutions, and additional functionality available through ASSIA’s websites. ASSIA stands for Adaptive Spectrum and Signal Alignment Incorporated. ASSIA is headed by Dr. John Cioffi, a veteran of the DSL industry, having served as founder, CTO and Vice President of Engineering at Amati prior to its acquisition by TI in 1997. Dr. Cioffi also held a tenured endowed professorship at Stanford University in the Department of Electrical Engineering from 1985-2009, where he is now an active Professor Emeritus with small research efforts there in broadband access. Data center Ethernet switch revenues exceeded $2 billion in calendar 4Q12, putting this market on an $8 billion annual run-rate, according to a new report from Crehan Research. The report shows that calendar 2012 revenue growth far exceeded that of 2011, helped by a leveling out in the decline of Chassis/Modular Ethernet switch shipments, coupled with increasing adoption of 10 Gigabit Ethernet (10GbE) switches. 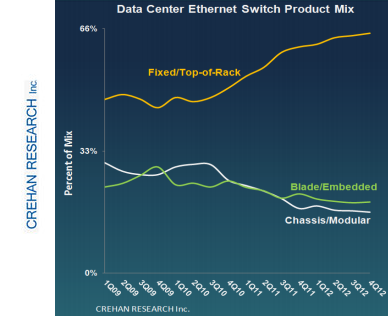 “Given that data center Ethernet chassis or modular switches command a considerable price premium over the market average, mix shifts in this segment can have a significant market impact,” said Seamus Crehan, president of Crehan Research. “Aided by stabilization in the mix of this data center Ethernet switch category, total market average selling prices fell only a little in 2012,” he added. Data center Ethernet Fixed/Top-of-Rack switches continue to reach record levels, as this form-factor not only sees increasing server access deployment, but also data center aggregation deployments. In line with the overall market, Fibre Channel Switches also enjoyed revenue growth in 4Q12 and 2012, as higher pricing offset port-shipment declines. The point-to-point Microwave Transmission equipment market declined 12 percent worldwide in 2012 to $4.2 billion as radio transceiver shipments declined 6 percent to 1.5 million, according to a new report from Dell'Oro Group. 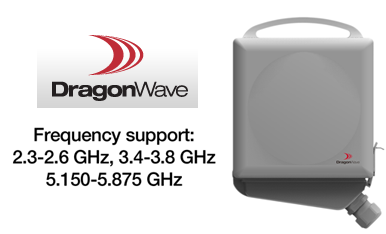 "The market for microwave backhaul was truly impacted by surprisingly low demand in the European region," said Jimmy Yu, Vice President of Microwave Transmission research at Dell'Oro Group. "Although the market really took a step back this year, there were a couple of bright spots. The first was the growth in sales in the North American region as operators expanded their Long Term Evolution (LTE) networks. The second was the greater usage of ultra-high-capacity links using E-band frequencies to deliver a full gigabit of backhaul capacity to cell towers," Yu added. The North American region was the only region to achieve significant positive growth in 2012, growing 13 percent. Alcatel-Lucent captured the majority of the North American market, garnering 44 percent market share. Microwave sales in the European region pulled back sharply in 2012, declining 28 percent. Ericsson held the highest share of the European market at 32 percent. Ultra-high-capacity radio transceiver shipments grew nearly 60 percent in 2012. FCC Chairman Julius Genachowski is likely to step down even before his term ends this summer, according to The Washington Post, which also names three possible candidates for his replacement: Tom Wheeler, Karen Kornbluh and Lawrence Strickling. The FCC seat held by Robert McDowell is also expected to be vacated. 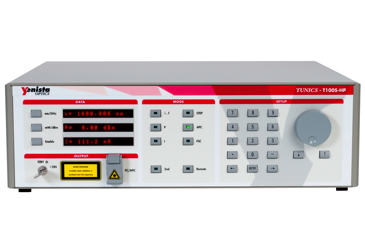 “We managed to implement important innovations that enabled us to extend the wavelength range and to increase the output power without any compromise on other specifications of the T100S” said Michiel van der Keur, Yenista’s CEO. Yenista is based in Lannion, France.